Richard Lietz will not forget this day in a hurry. Whenever he looks in the mirror over the next week, he will remember November 21, 2015 – the day he won the FIA Endurance World Cup at the six-hour race in Bahrain, the greatest success of his career. As soon as the best GT driver of the Sports Car World Endurance Championship WEC climbed out of his Porsche 911 RSR, the mechanics of his Porsche Manthey squad grabbed him and shaved the number “1” into his black hair. Richard Lietz had to wait for four races until he brought home his first victory of the season. Only at the Nürburgring, the home track of his Porsche Manthey team, did he make the breakthrough. Thanks to his win at the Eifel circuit in August, the Austrian took over the lead in the FIA World Endurance Cup; the fiercely-contested drivers’ classification of the Sports Car World Championship WEC. Afterwards at the overseas races, he made sure he never relinquished it. “Richard is an absolute sure bet when it comes to being consistently fast, even under the most difficult conditions, and bringing home top results,” says Marco Ujhasi, Overall Project Manager GT Works Motorsport at Porsche. Although his driving style is perhaps unspectacular for onlookers, over the course of his racing career, Richard Lietz has celebrated great success in a vast range of racing series thanks to his speed and extreme consistency. He has covered virtually every discipline, and developed his driving skill on the rally tracks rather than on the racetrack. Because at 16 he was too young to contest rallies, he decided to enter the Formula BMW. Yet it was somehow logical that he should end up in motor racing: His grandfather Alfred contested hill-climb races driving a Porsche 550 Spyder, and his father competed in the Austrian rally championship. His brother, who was the first to congratulate him on Facebook after the Bahrain race for winning the title, is also an avid racer. And the fact that he met his partner Heidi at the Hungaroring fits the picture perfectly. Richard Lietz is a role model for many young Porsche pilots. 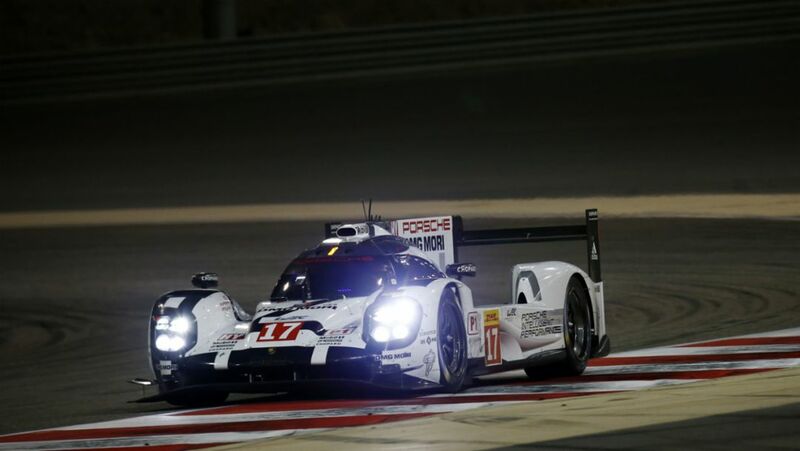 Because he also received the final polish on his driving skills in the Porsche one-make series, which have once again proved an excellent launching platform for an international racing career, it is easy to understand why they identify with him. The same applies to Michael Christensen. When the seven years younger Dane talks about his teammate, he inevitably raves about him. “I can learn a great deal from Richard,” he says. 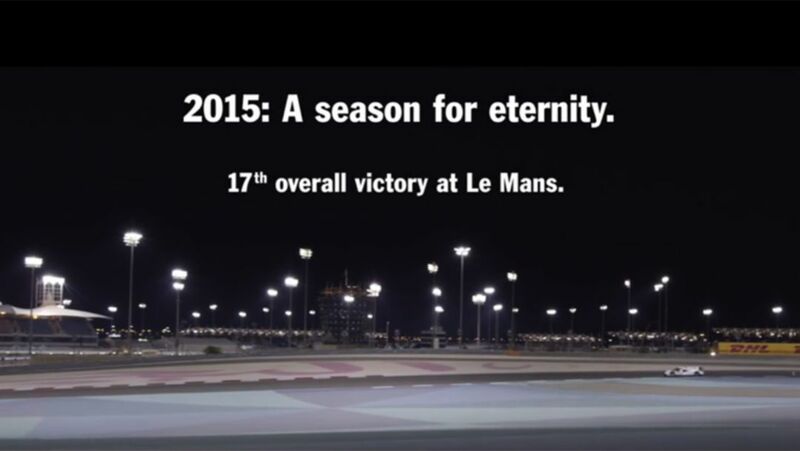 2015: A season for eternity.